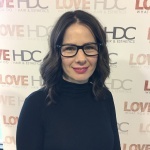 Edijs Is the Lead Hair Design Educator at HDC. 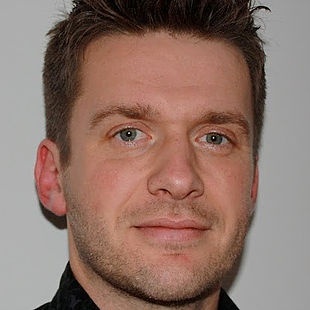 As a graduate of the HDC himself, Edijs has navigated the industry as a Stylist, Salon Owner, and Educator. 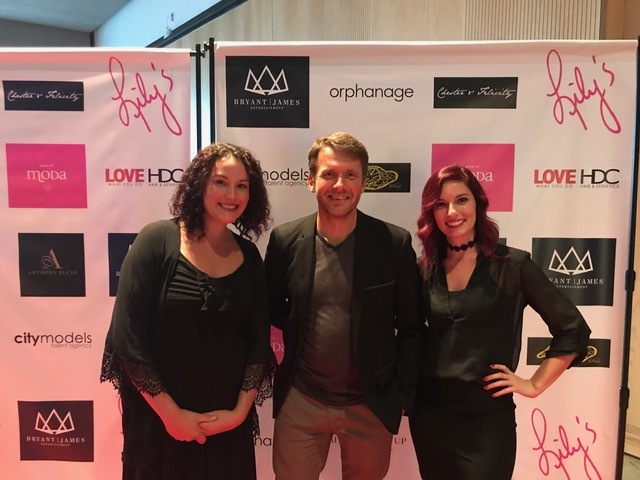 After owning a salon for over seven years, he moved into an Educator position with the HDC and Redken, sharing his passion for hair design and finish. 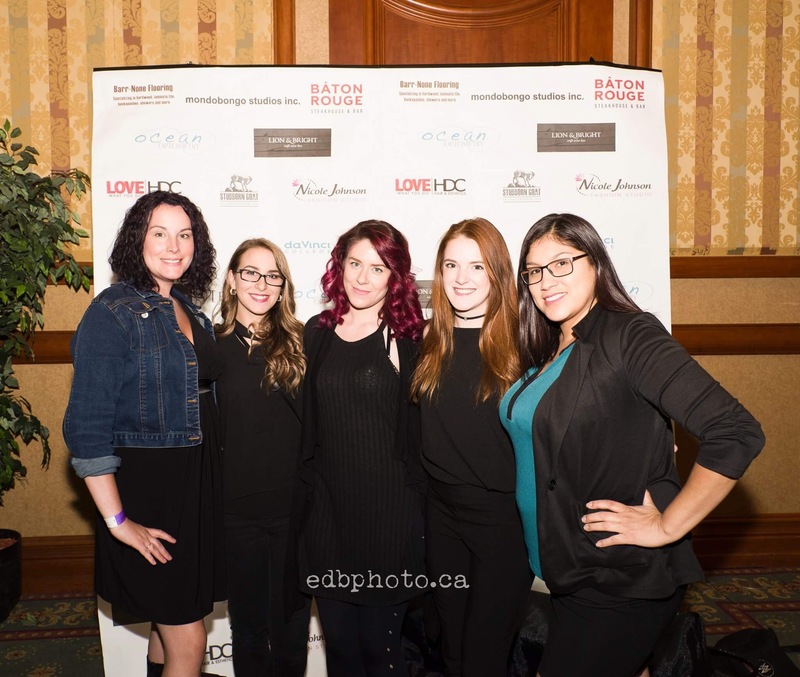 As the Lead Hair Design Educator, Edijs plays a key role in allowing our students numerous opportunities to continue to grow and experience all the industry has to offer. Participating in fashion shows is just one way to learn, grow and evolve as a new student at HDC! Fashion shows are such a great opportunity for students to get a different taste of what the beauty industry can entail. As an integral part of our cultural values, we love to see our students taking part in the community and lending a hand – especially in fashion shows where they can flex their creative muscles and try something different then behind the chair experience! 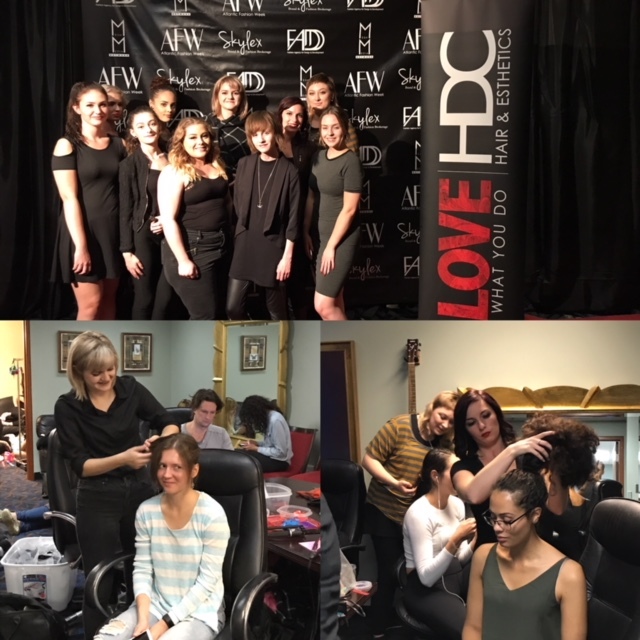 Typically, both hair and make-up students participate at fashion shows; however, esthetics students are also given the option to assist with makeup. Participating in the shows helps students acquire new skills when it comes to hair and make up. Behind the chair on our salon floor, they are practicing commercial looks where backstage at a runway show they get to develop skills in high-fashion looks. This gives them a broader range of knowledge and a different perspective of the industry and beauty as a whole. Aside from the tangible skills, these opportunities lead to networking and relationship building with models, photographers and designers – a crucial aspect to a successful career. It also exposes our students to working for an audience, which instills greater confidence in their work. During the event, students are briefed by their educator on which style they are going to do. Depending on the show, students might be paired up with more experienced stylists or make up artists. This is such a great way of learning. At some fashion shows we assign a specific model to each student and they must prepare and stay organized to look after 2-3 models throughout the show. Many times, designers are so busy with doing last minute fittings or fixings that they give us free range for the styles, really letting our students shine. Fashion shows are fast paced and have the potential to be quite stressful, they test reactions under pressure, organizational skills and problem-solving skills. Students who actively participate in these events are able to gain new clients, build connections for photoshoots, build their portfolio and open a door for new opportunities in the fashion industry. We would suggest to each of our new and current students to take advantage of these opportunities in their time at HDC. You just never know what might come of it!